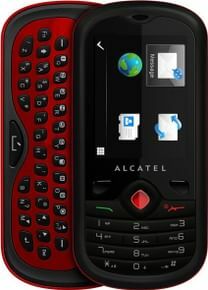 Alcatel One Touch 606 Phone is currently not available in any stores. Listen to your favourite songs in music player. It supports MP3, WMA, eAAC+ etc. file types. The weight is too heavy considering the screen size (2.2 in).